Time 4 a change? Give 30 days notice! May move in-large corner homesite with level beautiful front yard and level rear yard. 1 block to school, 3 minutes to shopping, freeway. AC! Slab granite, blinds throughout, fence/landscape and turn key ready - Smart home includes Echo Show, Dot & Sono Speaker! Pics of similar home. 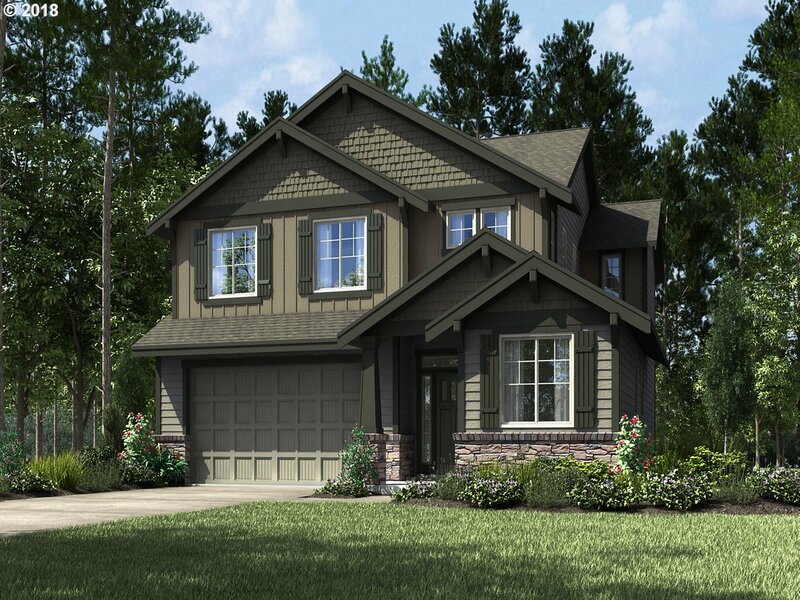 I am interested in the listing at 17410 NE 78th Way, Vancouver, WA 98682, MLS# 18331488.